Kirk is a master’s student in conservation ecology at the University of Michigan. 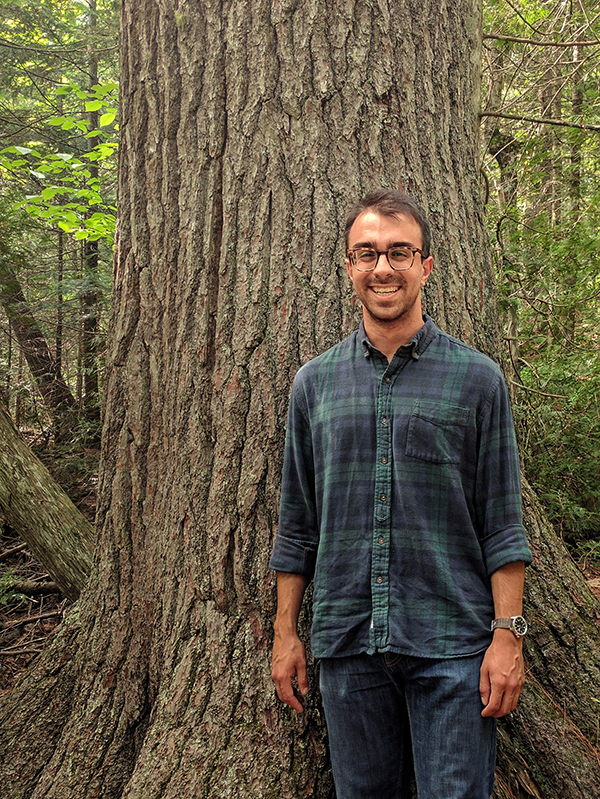 He joined Nichols Arboretum as a caretaker in summer 2018. Before starting his graduate work, Kirk held the position of lab manager for the Global Change Ecology Lab at the University of Michigan. His current research focuses on the effects of species diversity on forest resilience to climate change. In his free time, Kirk enjoys any activity that gets him outside including trail running, mountain biking, and rock climbing.